Our Business is Valuing Your Property & Equipment - BC Appraisals Inc.
BC Appraisals Inc. provides real estate appraisals and consulting services in Norfolk, Haldimand, Oxford and Brant Counties. We strive to provide professional and independent services in a timely manner, keeping in mind the most appropriate type of appraisal required by each client. Our mission is to provide exceptional customer service in a timely manner and rest assured, we will be on time for the inspection. Based in Norfolk County since our inception and having appraised in surrounding Counties, gives BC Appraisals Inc. a vast knowledge of real estate values for residential, rural, recreational agricultural, commercial, industrial and investment properties. 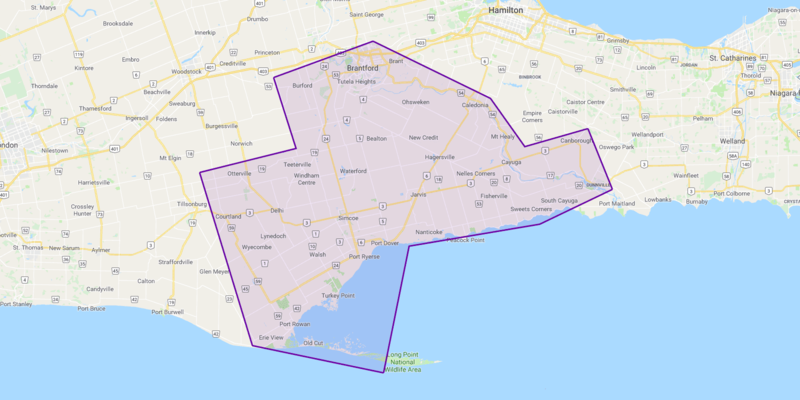 Serving Norfolk, Haldimand, Oxford and Brant Counties from Tillsonburg to Brantford to Dunnville and all areas in between. Copyright © 2012-2019 BC Appraisals Inc. All Rights Reserved.